We have broken down the Multiquip Whiteman WM120PM (Poly-Mechanical) / WM120SM (Steel-Mechanical) Plaster Stucco Mortar Mixer into sections of the machine where you would find these parts. Please click on the links below to help narrow down your search to the area of the machine where your part exists. 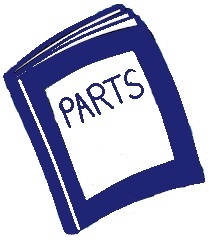 If you don't see the part you need or need assistance in your parts ordering then you can fill out our parts request form and one of our assocaites will get back to you with information about the parts you are looking for. 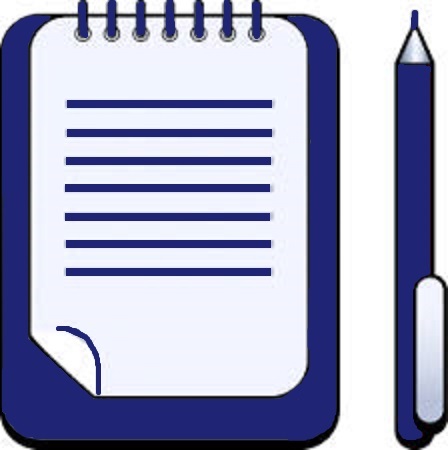 If you don't see the parts you are looking for then you can click the link below and fill out the parts request form. One of our associates will get back to you with a quote on your parts.